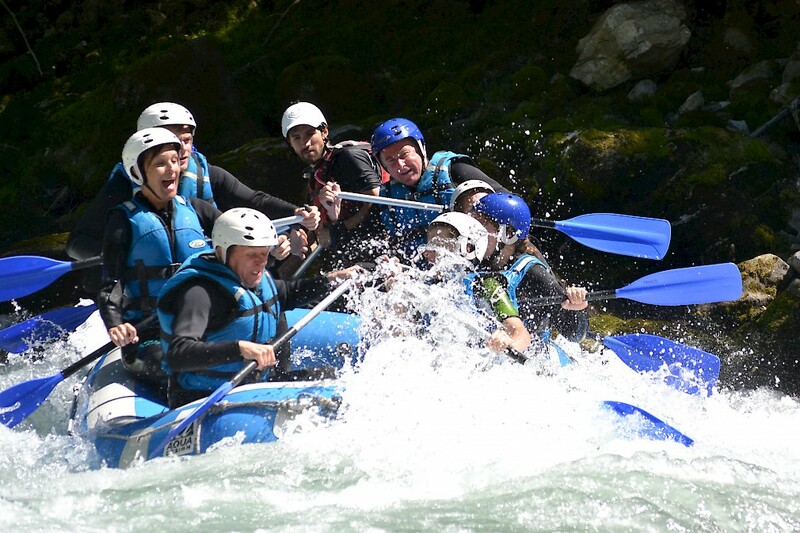 Summer in Morzine – Mountain Biking, Rafting, Golf, Family Activities and More…. Often forgotten too busy beaches and expensive seaside resorts, the alps has been voted the most inspiring place in the world in the summertime along with the mountains of Nepal/Tibet! 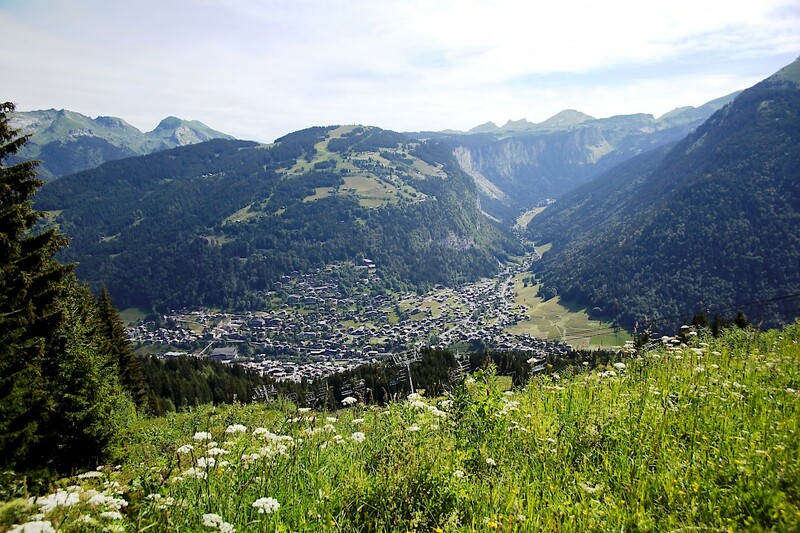 Yet only a 1 hour 20 minute flight from London with an hour transfer from Geneva airport, Morzine is quicker (and cheaper) to get to than a considerable amount of the United Kingdoms beutiful countryside! 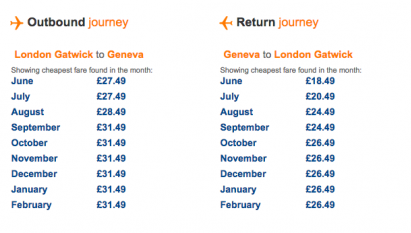 Check out our blog here ‘It’s cheaper to fly out to Morzine return from London TWICE – than get a train to Yorkshire ONE WAY‘ to get an idea of how easy and cheap it is to get out to our paradise! So what do you do when your here? Yes the snow has melted; but the town is one of the most thriving alpine summer resorts with tonnes to do! Why? You must enjoy spending up to £200 just to transport your golf clubs, paying expensive course green fees, to then eat at a large hotel chains buffets and drink overly priced wine? 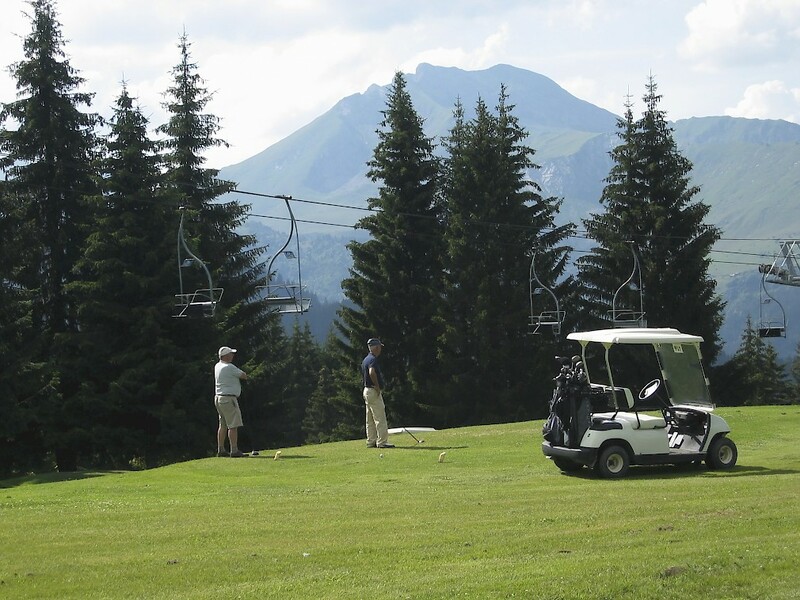 Visit Mountain Mavericks Alpine Summer Golf Chalet nestled in the heart of championship courses such as The Evian Masters Course, Geneva, Chamonix and local stunner; Les Gets Golf. Morzine is renouned to be THE mountain bike resort of the alps, with endless trails for all abilities, stunning views and easy access. The worlds best come to showoff and the future best come to learn. Mountain Biking in Morzine is a religion, and if your wanting to take up a new passion we couldn’t recomend mountain biking more! Here is a video one of our guests put together from when they stayed in 2012. The trails change, but the memories are the same!! – Subscribe to Porridj on YouTube & follow JackRabbitt here. 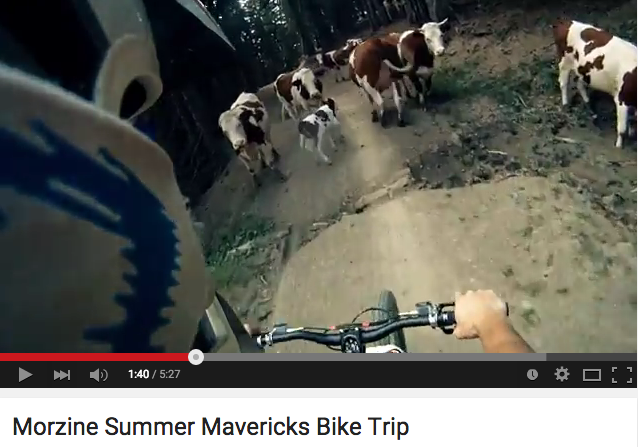 – Visit L’Aubergade Hotel for beds under the famous Pleney trails. Bike to the door in Summer – Ski to the door in Winter. 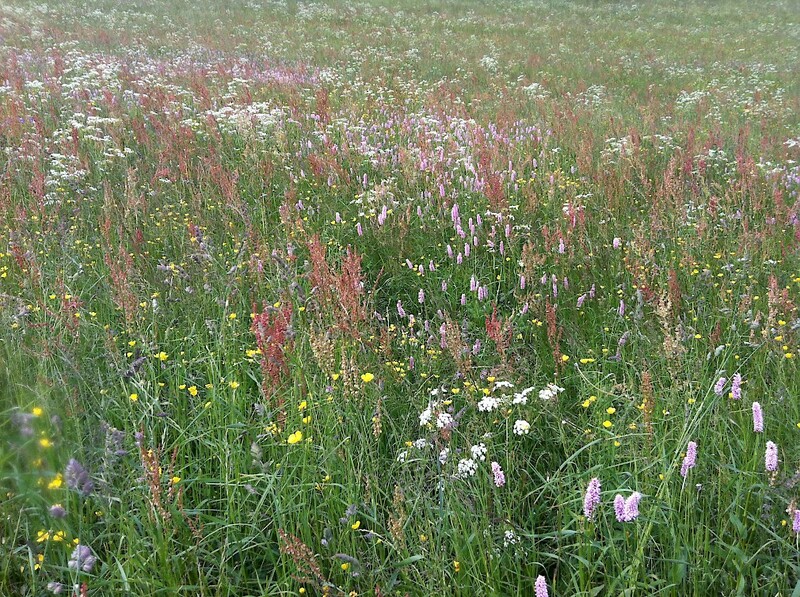 So what do the mountains look like without snow? Not sure what to expect as when you usually visit Morzine it’s covered in snow? 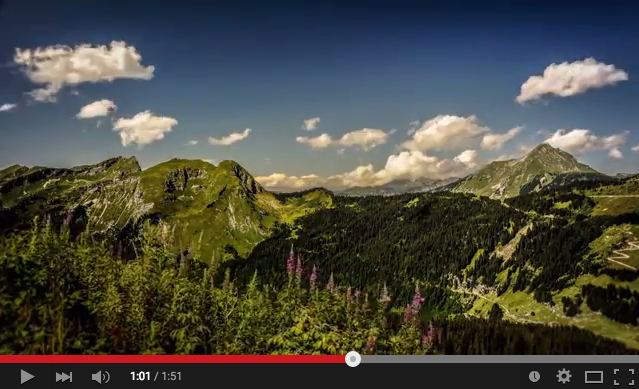 Click to look at this Morzine Summer Timelapse! Now we can give you a 100 other reasons why Morzine is the best french alps destination in the summer, but it’s way easier to experience it for yourselves.